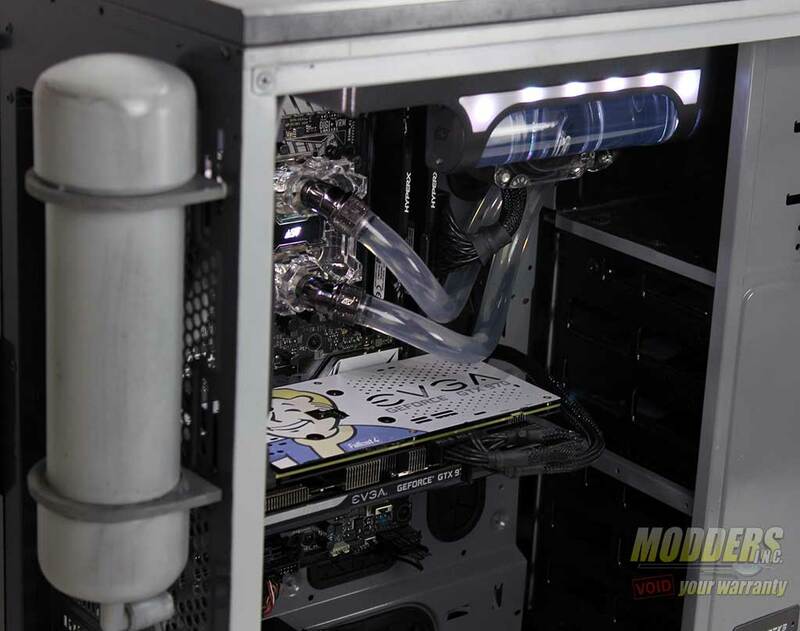 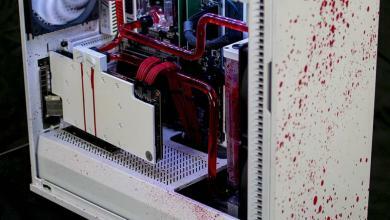 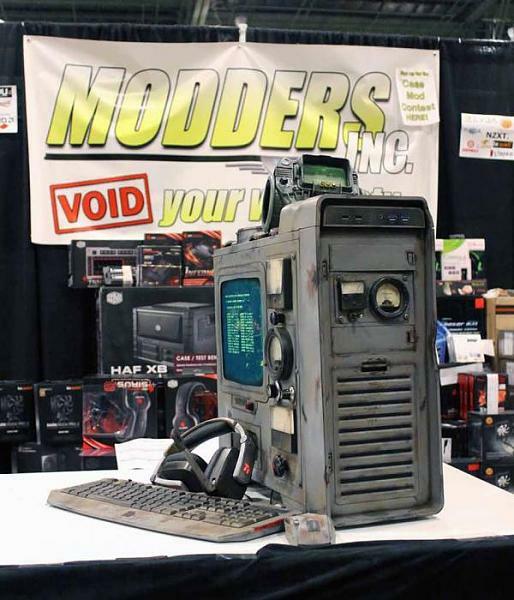 Roughly 5-6 years ago the only people i knew who had custom water cooling kits/loops installed in their systems had either chosen to do so because they wanted to show-off or because they didn’t know what to do with their money (i remember a couple who even went out and bought three of the extremely expensive liquid Freon solutions which as some of you are well aware never really made it in the market in large numbers). 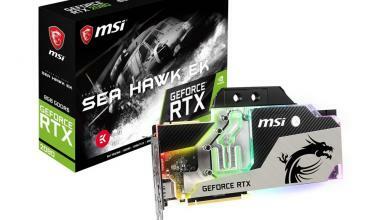 Today things have changed and so with the advancements in processing power (applies for both CPUs and GPUs) heat has become an even greater problem and so many people including enthusiasts, serious gamers, professionals and overclockers turn both towards AIO liquid CPU coolers and complete water cooling kits for something more in cooling performance. 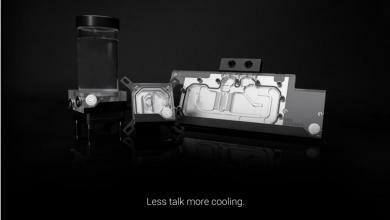 Custom water cooling kits/loops are still at the top of the “food chain” however so today we will be taking a look at yet another such kit and more specifically the EK-KIT L360 by EK WaterBlocks. 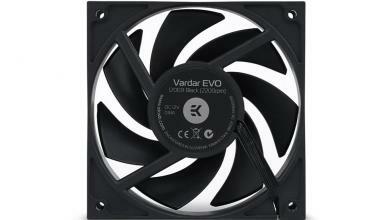 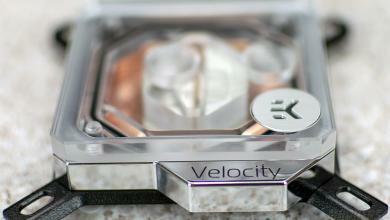 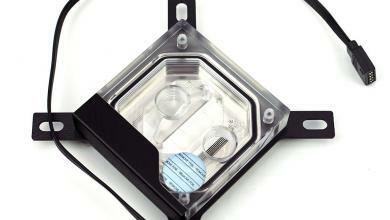 via EK WaterBlocks EK-KIT L360 Water-Cooling Kit Review.